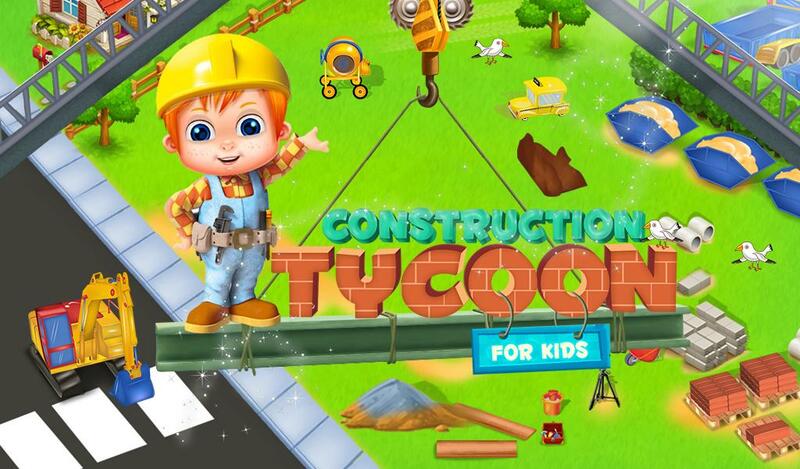 Let's build an entire beautiful town in this Construction Tycoon for Kids where the kids can become the constructor of a huge town. Plan out all the work that needs to be done to make the city fully developed and beautiful. Use all the different machines and vehicles like truck, Bull dosser, JCB to work out all the required tasks which is needed to be completed on time. 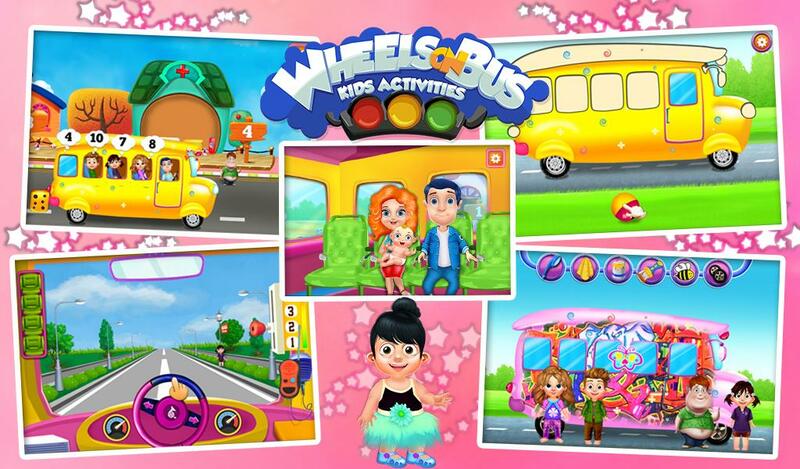 Do activities like Building houses, painting them, building rooftops, digging the soil etc. 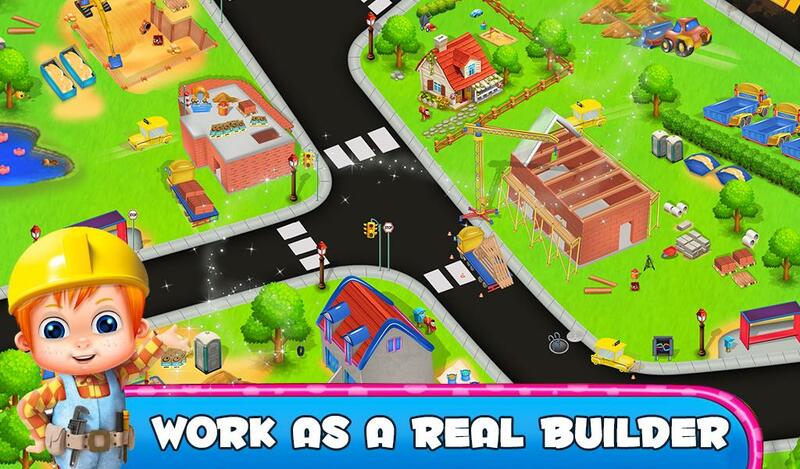 complete this game and become a construction tycoon. 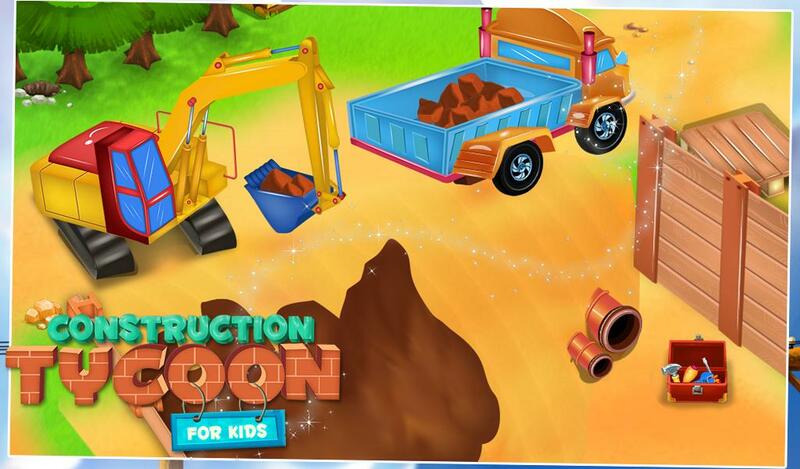 A lot of different construction machines and vehicles are used in this game. 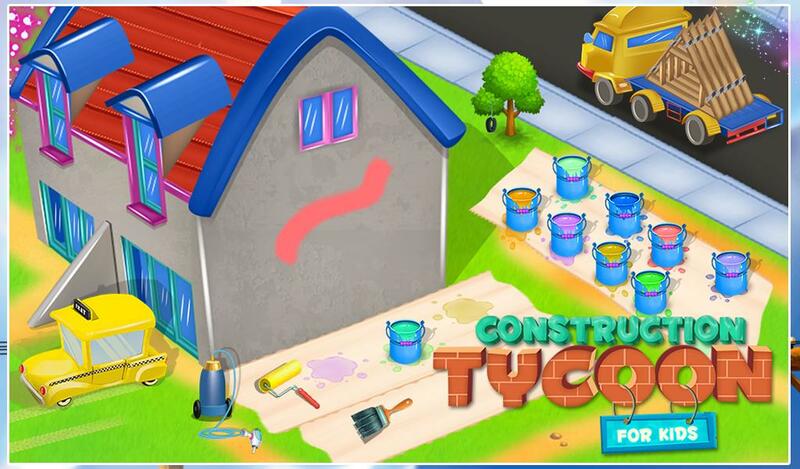 Build houses, paint them, tar the road and many more fun construction activities. 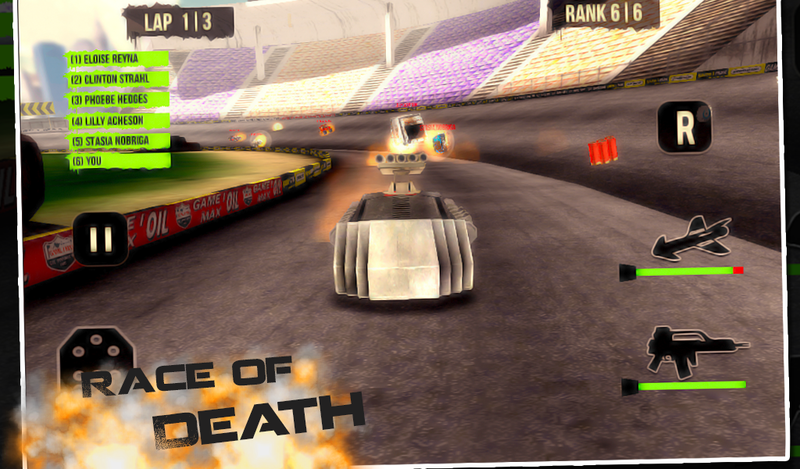 Use the JCB to load the mud into the top of the truck. 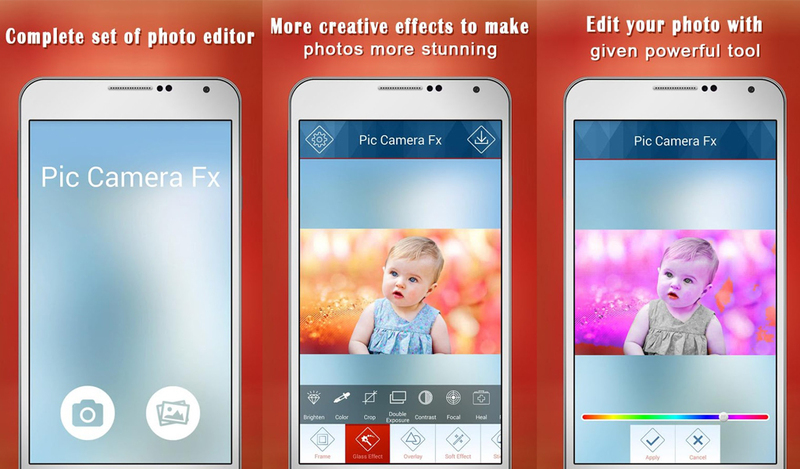 Use different painting tools and machine to paint the house quickly. Build the rooftop with the help of the crane. 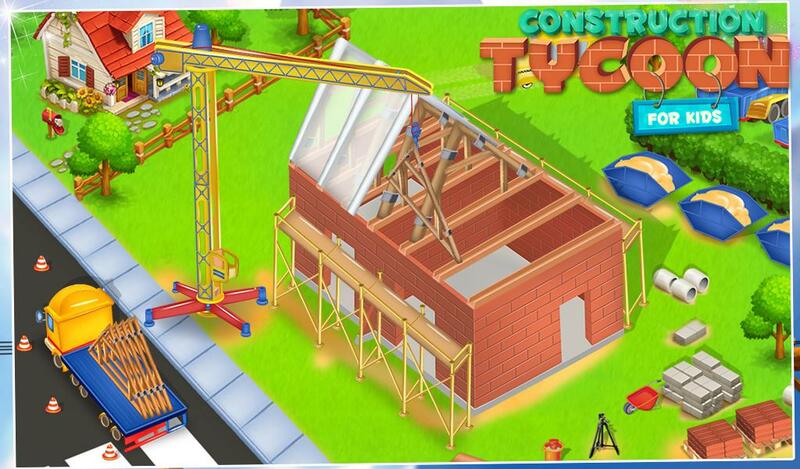 Share this construction game with your friends and become a constructor.